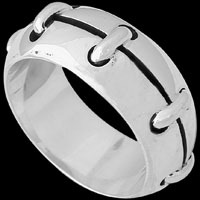 Our handcrafted men's silver thumb rings are an elegant blend of contemporary and masculine design. 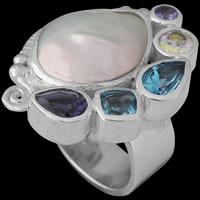 These gemstone and sterling silver rings embody quality and workmanship that is typical of Anixi silver jewelry. 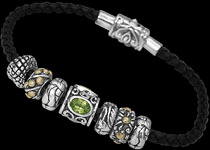 We have an extensive selection of silver rings, silver thumb rings, gemstone and silver rings which cater to a variety of different tastes. 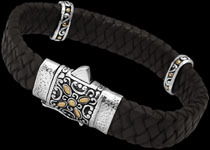 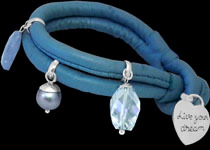 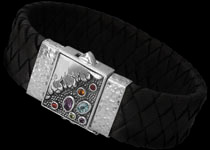 They are popular, conversation pieces and set trends. 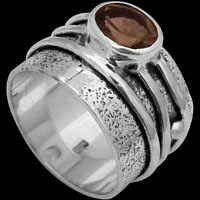 Peruse our men's jewelry selection of finely crafted gemstone and sterling silver rings. 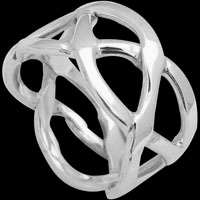 Our thumb rings are unique enough to be worn on their own or accessorized with our designer handcrafted silver bracelets and silver necklaces.